Since the first time the Pilgrims came to America, Thanksgiving has traditionally been a time to give thanks to the Lord for the blessings in one’s life, specifically the blessing of the harvest. In spite of this tradition, President Obama has refused to thank God in any of his Thanksgiving speeches. I’m not at all surprised but it is very disappointing! It is as though he is on a mission to wipe God out of public life in America in every possible way. We should be thankful for our Founding Fathers and that we live in a country that was founded on Biblical principles. We should have a heart of deep gratitude that the Lord gave us an extraordinary group of men who put together a system for our country, which made us not only the freest, but the most prosperous and productive nation in the world. That’s why so many people want to come to America! America is the only one of its kind and it is due to the incredible group of men who constructed our Constitution and Declaration of Independence, and we hope we can live up to it and continue to profit by their wealth of wisdom and knowledge. 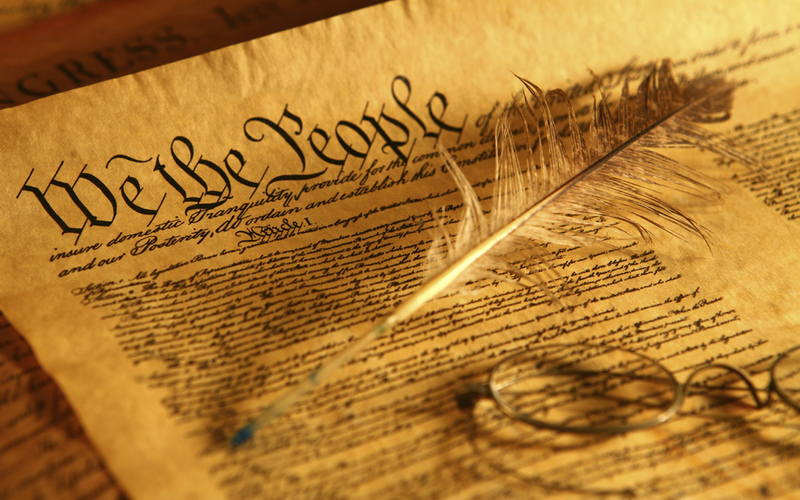 I believe that the liberal politicians in America are doing the best they can to undercut our Constitution. I think they really don’t believe America is an exceptional country that God has blessed more richly than any other nation in the world. Not all Americans give thanks to God on Thanksgiving. In fact, not everybody respects the holiday. Robert Jensen, a journalism professor at the University of Texas at Austin, wrote that Thanksgiving is a “white-supremacist holiday” that should be replaced with a “National Day of Atonement” for the “genocide” of Native Americans. This rewriting of American history is being spewed in many of our liberal Universities! Recently, MSNBC host Ronan Farrow tweeted: “Thanksgiving: because genocide is a lot more festive 392 years after the fact.” I’m troubled that there are people who believe Thanksgiving should be a source of white guilt. I’m sorry if they think religion and belief in God is a white supremacist idea but God has always played a big role in American political and social life. 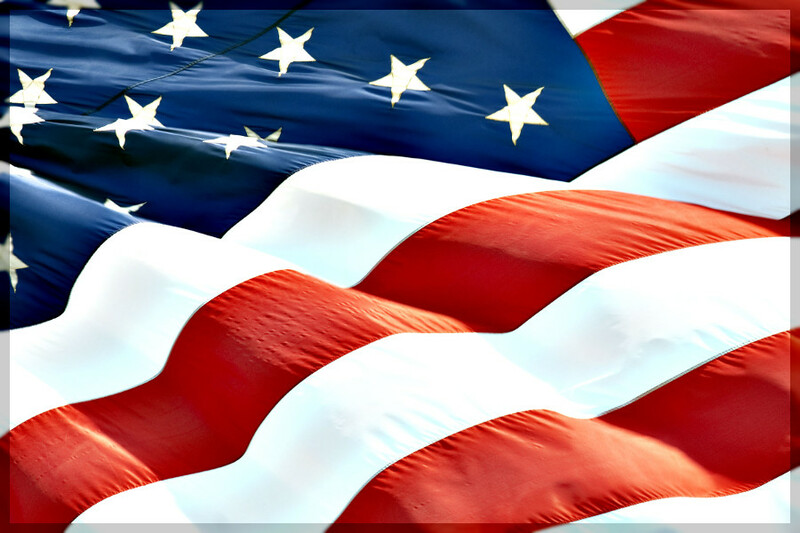 Although God has richly blessed the nation, Americans still need to fight to hold onto those blessings. We have a great deal to be thankful for, because we have the freest and the most prosperous country in the history of the world! As Christians we need to work harder to protect it and retain it and make sure that we hang on to the blessings that we were given when our Constitution was written. As we celebrate Thanksgiving this year let’s remember to be thankful for the freedoms that we enjoy in our nation. 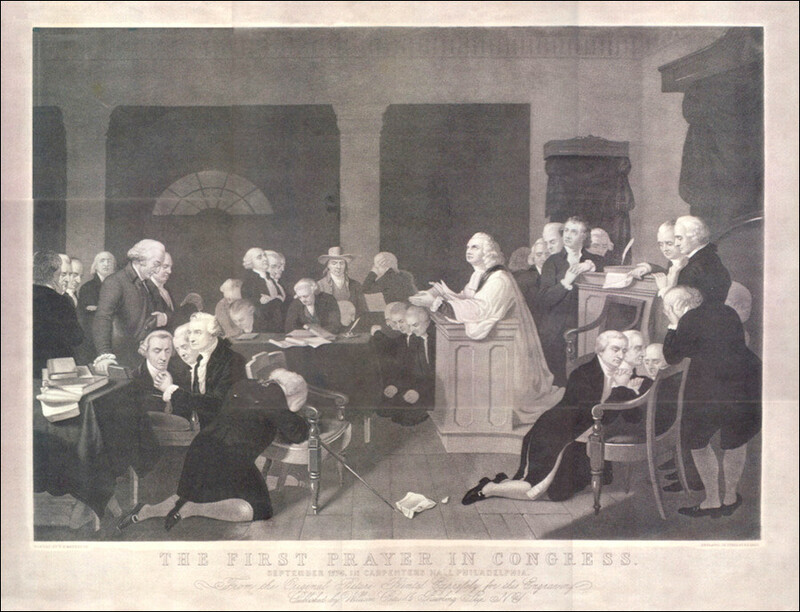 Commemorative Edition 16X20 full color picture of the very ‘First Prayer in Congress’. Also the names of those in the picture and the picture history are included along with a copy of the actual prayer that was prayed by Rev. Duche. Yours for a donation of $25 or more to help Revival Fires proved Bibles for our troops defending America in the war on terror-or-to provide Truth for Youth Bibles for young people in America’s public schools. CLICK HERE to give, and receive your copy of the ‘First Prayer in Congress’ poster! I have been proclaiming for the past several months that we are in the process of a national spiritual awakening. I have personally seen more hunger to ‘pursue the Lord intensely’ than ever before. And God has been answering the cry of His children for MORE of Him! 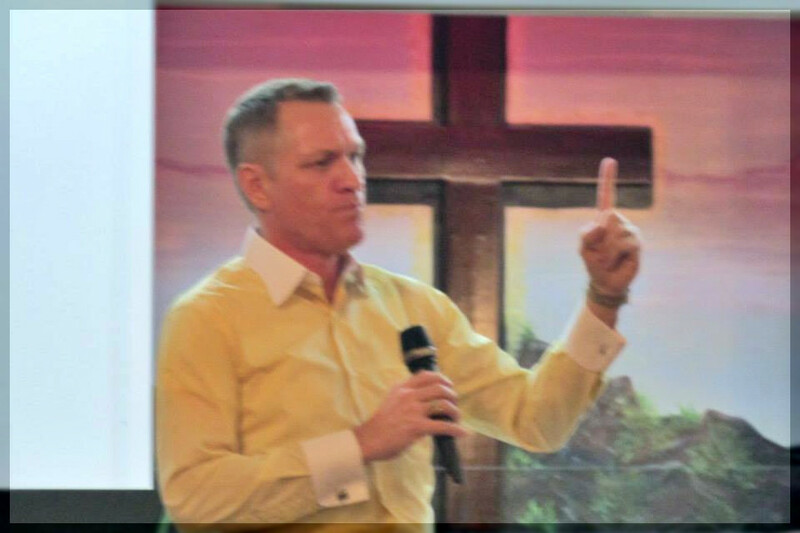 Fanned by a prompting of the Holy Ghost, we have been ratcheting up our efforts, as the flames of intercession are leading us to another Pentecost, a Great Spiritual Awakening. 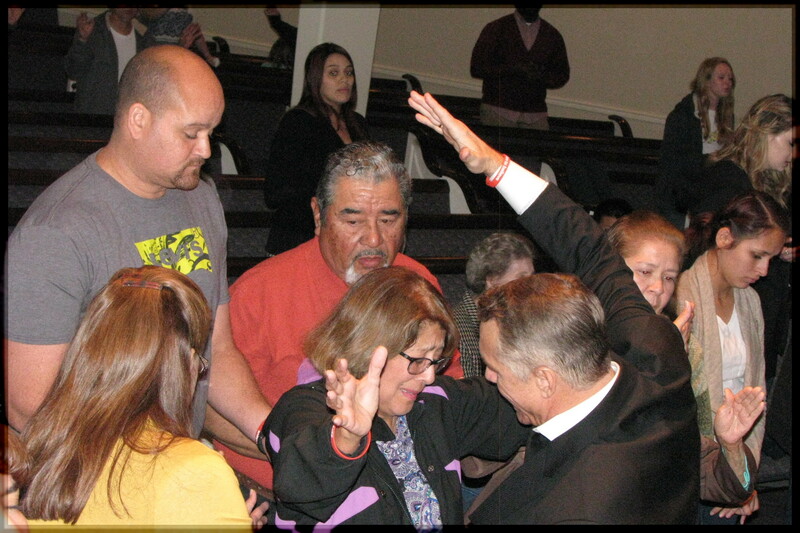 One of the most important prayer movements in the history of our nation has begun. Though most estimates show at least $3 billion has been spent on the 2016 presidential election (some say it could be as much as $10 billion), don’t make the mistake of believing expensive campaigns will determine its outcome. God is allowing the actions–or lack thereof–of the Church to cast the deciding vote. Voting correctly at the polls is important, but humble hearts of repentance and passionate cries of prayer have the ultimate power to heal and restore America. For several years now, I have known that young people would play a significant role in this process. Now is that time. Among ON FIRE FOR GOD young people in America God is raising up a GIDEON ARMY! Prayer and repentance begins in the process of deliverance and transformation of a nation. But in the process, like with the children of Moses, the people cry out, God hears, God acknowledges and Exodus 2:23-24 says God heard, God remembered and then God authorized and decreed that the deliverance would begin. So He raised up a prophet by the name of Moses and He sends Moses over to be the deliverer, and he leads them to journey from Egypt to Canaan…to the Jordan River. Then God finds a man by the name of Gideon and raised him up. Then Gideon raises up an army and the army brings their deliverance and brings their transformation. This is where we are right now. We must get the men, women of God in place to take back what the devil has stolen by helping us provide Truth for Youth Bibles for young people all across America. We are raising up an army of teenagers who are going on their school campuses giving the Word of God to their friends and going to war in the spirit realm and cutting off the principalities and powers that are motivating evil and directing young people. We God’s people need to be the air force and make a no-fly zone over America’s public schools. The principalities and powers are what’s having a devastating impact on the thinking of evil men and the liberal politicians influencing the public school systems of our nation. It’s time for the army of the Lord to be activated into an offensive, aggressive warfare. In Canaan there was constant battle for possessing and procuring God’s promises. Regardless of whether we have Democrats or Republicans in control of the White House, Senate and Supreme Court, the Church is going to become militant and aggressive in coming against the powers of Hell. God is raising up an army of influencers for the Kingdom. We continue to cry out to God and make nation-rescuing appeals to heaven on behalf of the youth of our nation and provide Truth for Youth Bibles for every young person in America. 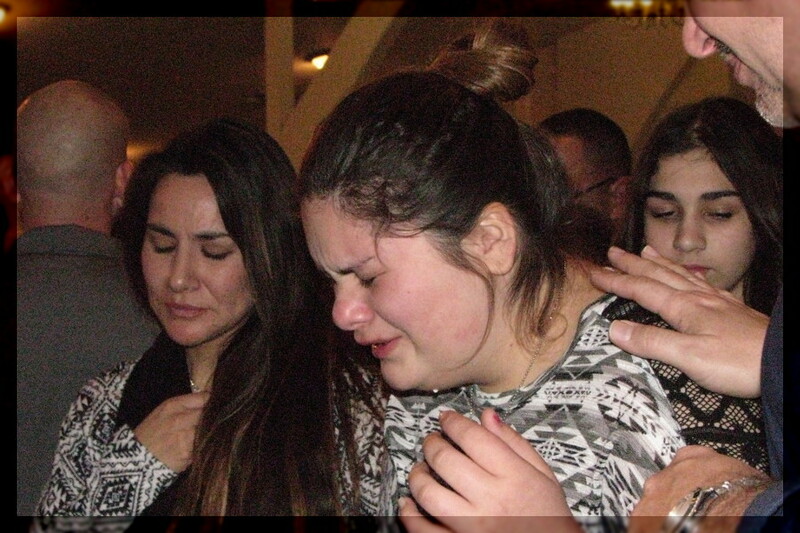 single September evening, in Clayton, Australia, 16-year-old Jack Williams prayers were answered. 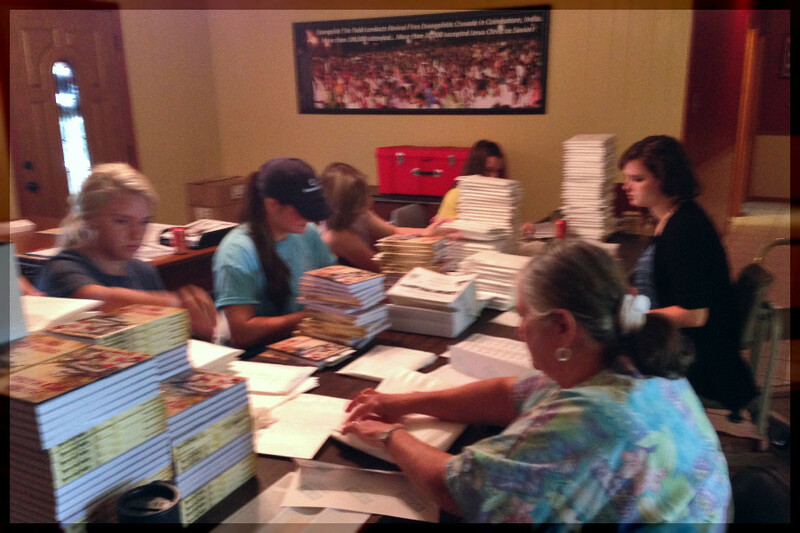 Providing Truth for Youth Bibles for young people across America. We have given away more than 2.5 million so far!!! 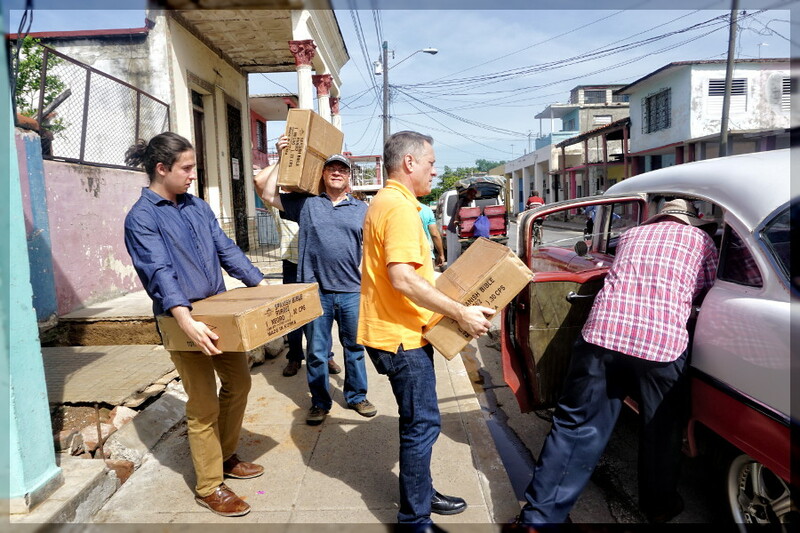 Providing Bibles for the people of Cuba. 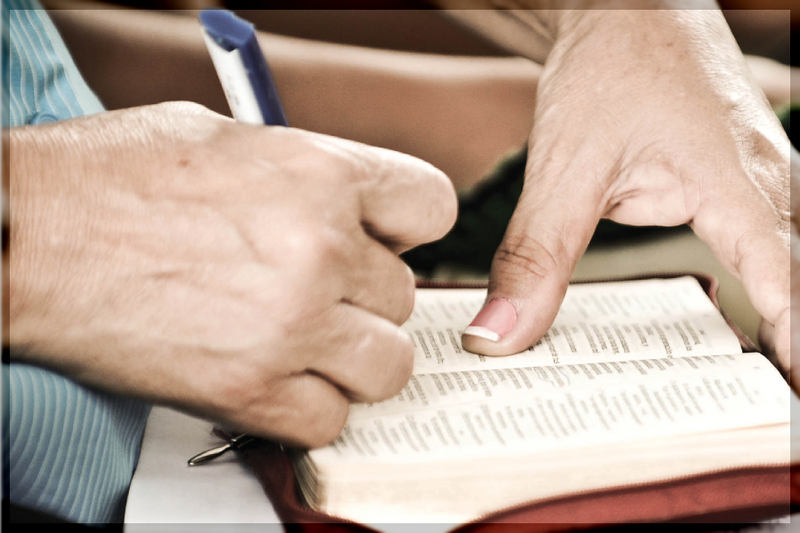 We plan to give away at least 1 million Truth for Youth Bibles to Cuban young people. Providing Bibles for our U.S. Troops defending America in the war on terror. 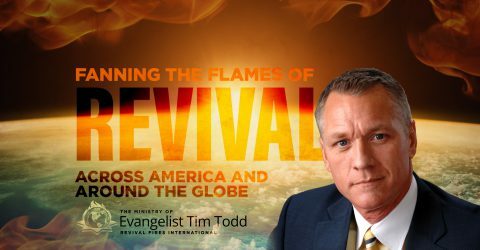 Revival Fires has provided 250,000 thus far! Overseas Evangelistic Crusades – We will be returning to Cuba and Australia in 2017 to distribute Bibles and bring in a harvest of souls! Please send me your prayer requests so that I can pray with you for what ever needs you have. 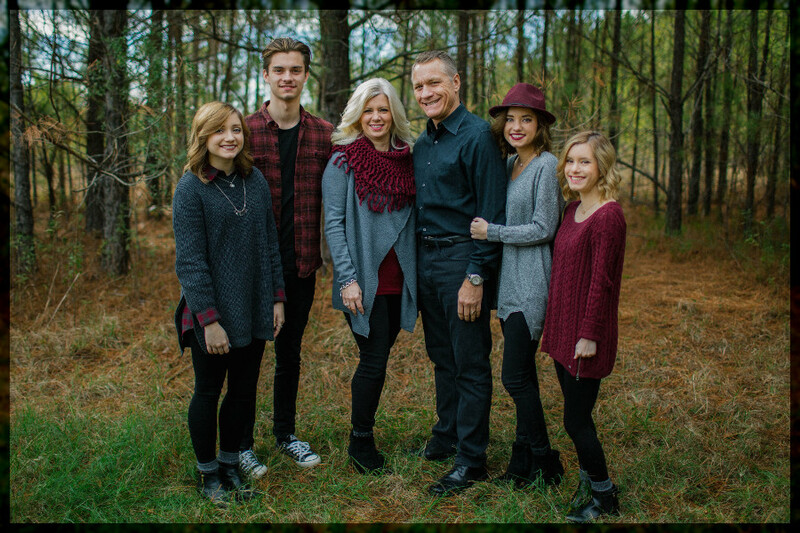 HAPPY THANKSGIVING FROM EVANGELIST TIM TODD AND FAMILY!